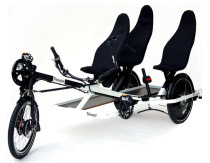 Toxy Liegerad GmbH - Testrides - Experience your Toxy live. 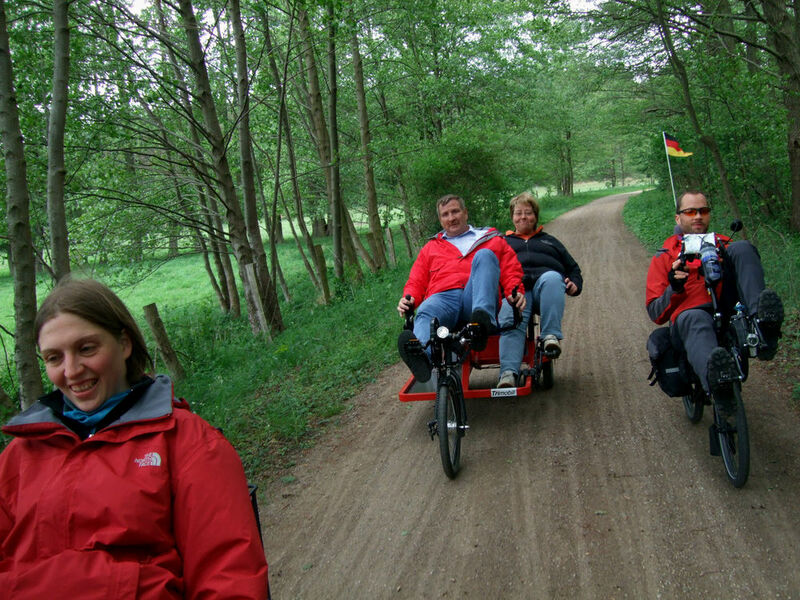 You can take our suggested recumbent tours from our map of “Störtal/Bramau” over quiet trails through forests, bogs, and fields. 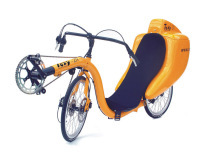 Or you can make your own route to decide which one of our Toxys fit your needs. 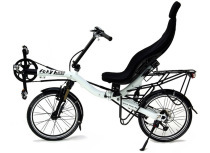 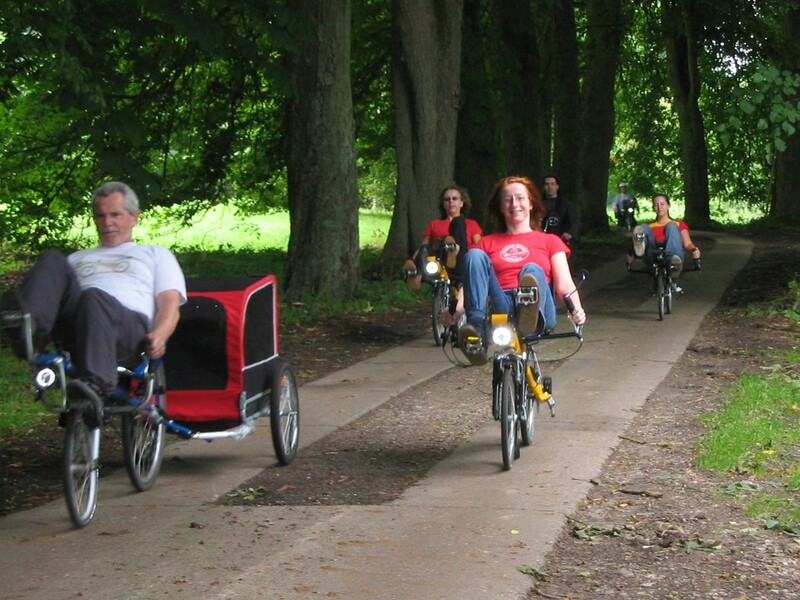 All of our recumbents with many different options are there for you to try out. 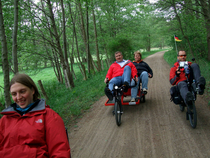 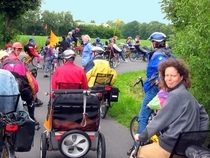 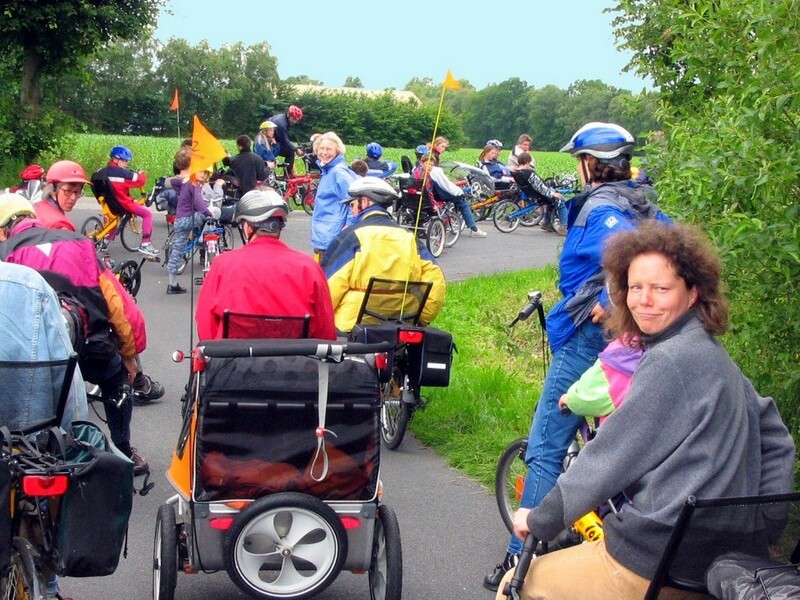 If you enjoy the companionship of other people who also love recumbents and want to share your biking experiences with them, then our “ North German Recumbent Festival” is just the place you want to be. We have created a complete weekend in the spring under the motto “Testride, Experience, and Enjoy” the Toxy recumbent.